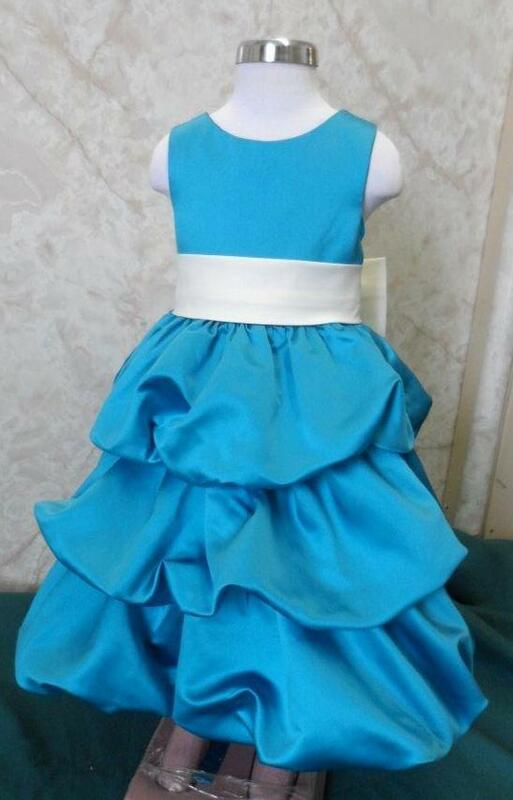 Tiered bubble dress | Turquoise flower girl dresses. Thanks for everything! 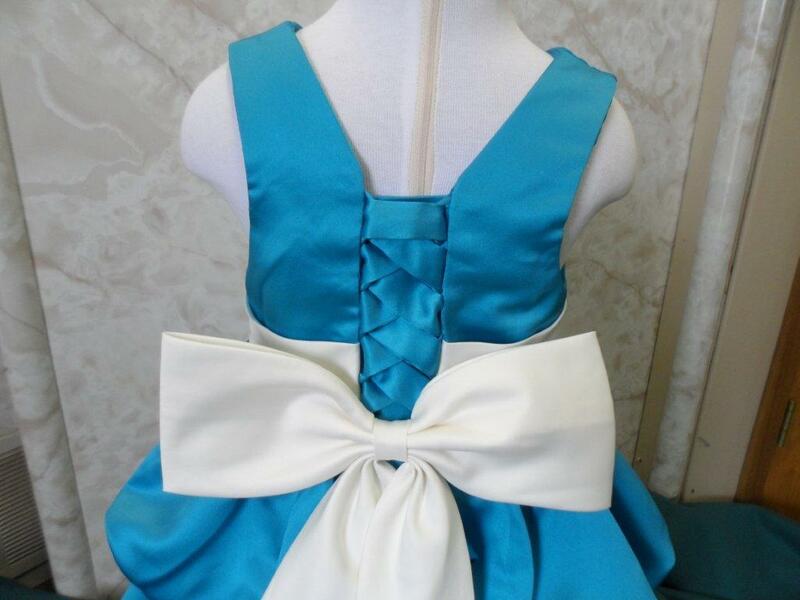 Our daughters turquoise flower dress that you made is simply beautiful and I will send you some pictures. 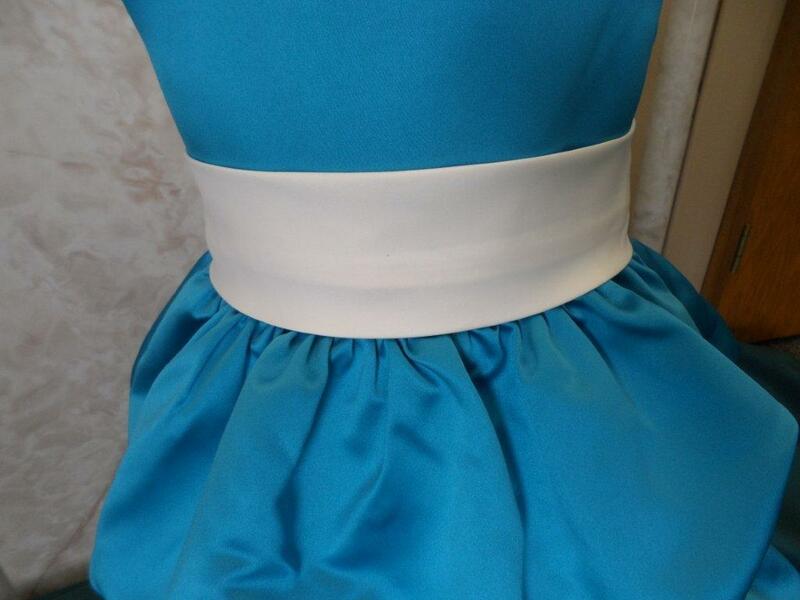 and corset lace up back Girls 3 layer bubble dress. 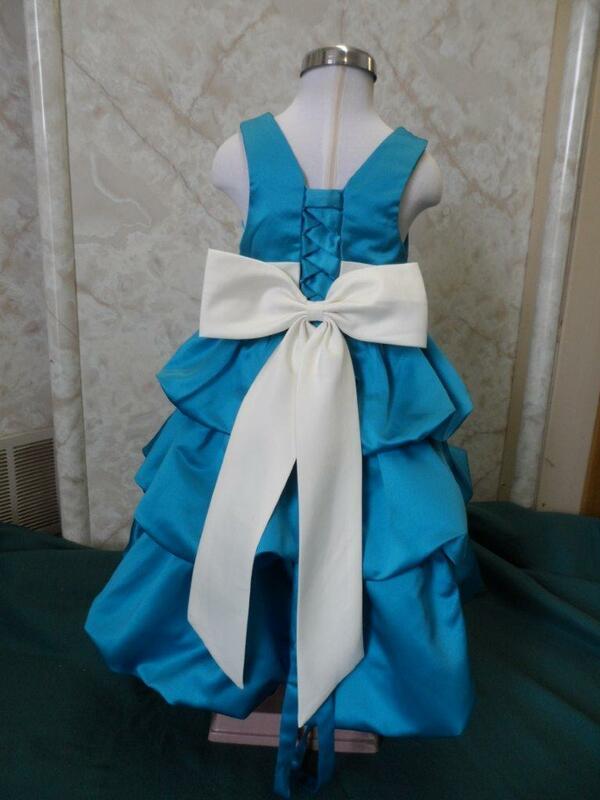 Flower Girl, Bridesmaid Dress delivery is 8 weeks.